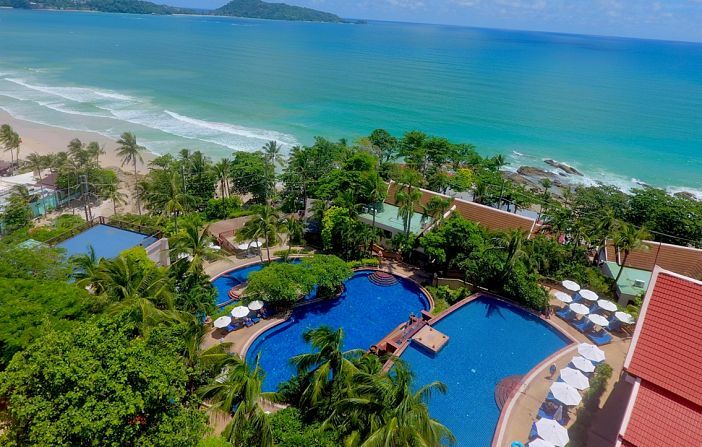 Special Offer for MICE Groups from Novotel Phuket Resort. News. SAYAMA Luxury.